F.W. 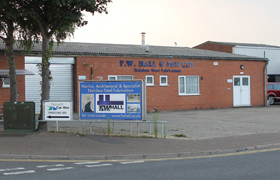 Hall & Son Ltd was founded in 1893 by Frederick William Hall. 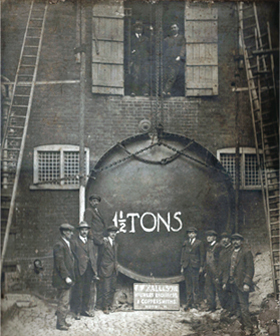 In those days, we were brewer’s engineers, serving local breweries by manufacturing and installing brewery vessels, fermenting vessels, mash tuns and all the pipe work, mainly made from copper and hand-worked. We also cast and machined our own fittings. Over the years, we diversified into general coppersmiths, but keeping our roots within the pipe and tubular fabrication industry. With our skills in pipe and tubular fabrication, we soon became popular for repairing guard rails on the boats for the local hire fleet companies on the Norfolk broads. This gradually led to us fabricating these products and has since developed into the business we are today, supplying many products for the marine trade, from tubular safety guardrails, handrails, ladders and steps to stem heads and chainplates, from 6mm to 25mm thick mirror polished plate and ornate grabrails of many sections, including oval stainless steel. 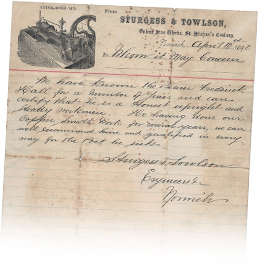 We have known the bearer Frederick Hall for a number of years and can certify that he is a honest upright and steady workman. He having done our copper smith work for several years, we can well recommend him and qualified in every way for the post he seeks. A 19th century fermenting vessel made from copper for local breweries. Note the gentleman at the top of the window ledge, health and safety would have a field day! 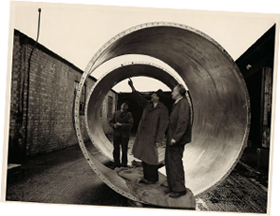 We still work with pipe… but not as large as this! 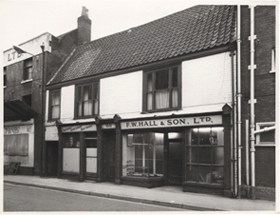 The old shop front from our old premises at Pitt Street in Norwich, where the business operated until 1970, when it moved to its next premises at Barker Street in Norwich. After nearly 50 years at Barker Street the time was right to relocate to new and improved premises. 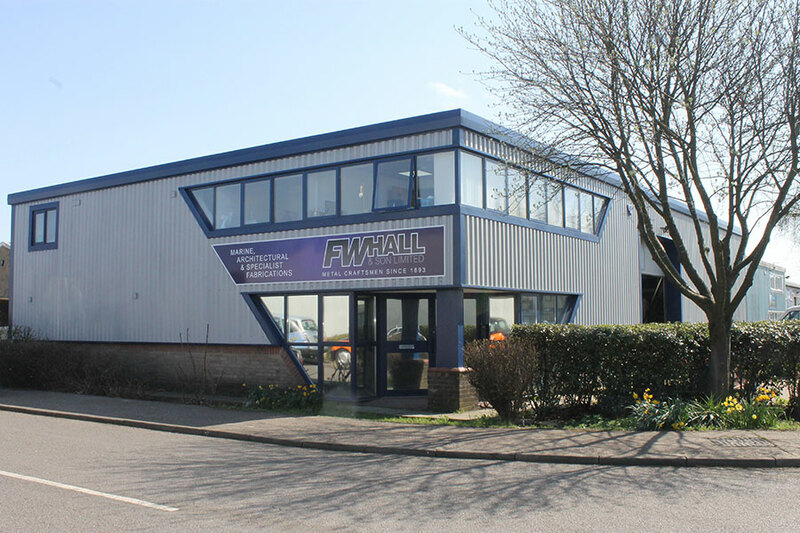 On the 18/02/2018 we moved into our unit at Wendover Road on the Rackheath Industrial Estate. The current premises at Wendover Road, Rackheath. With our keen eye for detail and unrivalled quality, we have developed a reputation for producing bespoke metalwork products for the general public, as well as architectural trades. Over the years, we have produced a wide range of products, including staircases and balustrades, gates, commissioned artwork and sculptures, all to the customer’s bespoke requirements. In 1970, the business re-located to larger and more modern premises at Barker Street. We rapidly out-grew the Barker Street premises and looked to re-locate to a larger unit to meet our future demand. After 45 years at Barker Street the time was right to relocate to new and improved premises, so on the 18/02/2018 we moved into our unit at Wendover Road on the Rackheath Industrial Estate. With the business in its fourth generation of family ownership, a proud history of quality service to the engineering sector in Norwich and a full order book, we are looking forward to the next 120 years.